Honey is one of nature’s strongest super foods that should be present in everybody’s diet! It is essential to our wholesome health and well being. Kindly provided by one of the world’s most special creatures – the bees! These small, yet incredible insects collect nectar then make and store pure honey in wax hives, which provide us with this sweet and very nutritional, sweet substance! Raw pure honey has a lot of health benefits and 100 grams of it provide around 304 kilocalories it has low content of fats and protein, but quite a high level or Carbohydrates, as well as powerful antioxidants like flavonoids and organic acids. Natural honey could help your immune system get boosted and also tastes great on toast all at the same time! This is dated back 8000 years to ancient times. Since it ferments quite well and never spoils, it was used by many civilizations and had great significance and application in their respective cultures! So, where to buy pure honey in today’s modern world? We did a lot of research and trial, and handpicked some of the best pure honey in the world to showcase to you today! 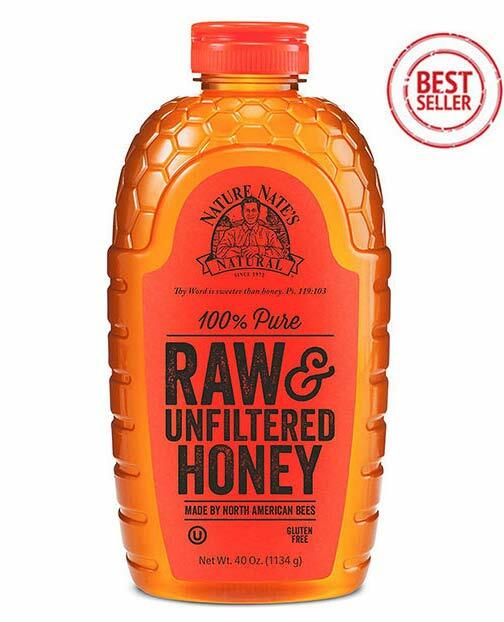 Our first product suggestion comes from Nature Nate’s raw unfiltered honey in a 40-oz dispenser with a high-quality recipe sweetener and sugar substitute that is certified as Gluten Free just as nature has intended! It’s one of the very top selling natural honey products you can possibly find, which only seals its prestigious statute. Rather than heated in high temperatures, this strained real honey is warmed gently to retain existing pollen composition, and to act as a strong source of Vitamin C, antioxidants, protein, iron and fibers. You can spread it on toast or add it to your favorite recipes for a well-balanced diet as well as to pour it in your afternoon tea! It goes great in most hot beverages and caramelized it just brings wonderful sensations to your taste receptors. The brand is known for high quality honey products only without compromising their natural vitamins and enzymes. Packaged in an easy-to-use 40-oz. squeeze bottle it weighs 2.6 pounds and has unmatched taste and wholesome experience! Every batch is free of pesticides, antibiotics, fillers, or additives. It’s also tested for high pollen count and confirmation that it doesn’t contain any corn syrup adulteration. Y.S. Eco Bee Farms have shown incredible consistency through the years, that’s why they’ve earned a spot in our “top 10 pure honey products you can trust” list. This next product comes in a 3 lbs. jar of real honey nutrition, it is unfiltered, unadulterated unpasteurized and eco-friendly, US grade production. You can enjoy an average amount of 65 table spoons with each of those equaling at around 60 pure honey calories! Coming straight from the hive, this whole food has its vitamins, minerals, antioxidants and live enzymes preserved for the consumer. Raw pure honey is much more potent than the filtered one and has very high amount of carbs. It is hard and still crystallized in form and feel; this factor shows that it is a type of honey you can trust to consume, as it is not forcefully processed to make it creamy. This product is harvested in eco-friendly diverse areas by healthy bees. A solid product that ensures great flavor and nutritional benefits from! It is honey with high purity you’ll love from the first taste! Coming up at number three is another high selling honey product that is among some of the best pure honey in the world. When it comes to beekeeping the company prides itself with a farm to table process that is clean, eco-friendly and gives you a wonderful flavor with strong taste! With a lot of vitamins, amino acids and minerals packed in these jars of ALWAYS UNFILTERED honey it is a great choice for a healthy lifestyle and daily nutrition. A super food health boost delivered from this 100% pure raw honey product made in the US, since the company does not import at all, and has domestic only hives in their property. This authentic honey is free of chemicals and antibiotics – contains everything you want, and nothing you don’t. It is 1.6 pounds in weight! On the back of the packing, you even have a guide on how to substitute sugar for honey, so you can transition to a healthier, sweet lifestyle, or lead a wholesome paleo diet. A genuine Manuka honey that is pure and harvested from the clean hills, coasts and forests of New Zealand, an island country that has a strong presence of Nature and even unknown wild parts. The honey is contained in a stylish 8.8 oz jar that really sparks its high level of presentation. What has to be noted is that it is rated by the UMF which is a standard protocol of strict quality control implemented in the production and distribution of this product. The criteria for licensing are very tight and include auditing and monitoring honey quality. 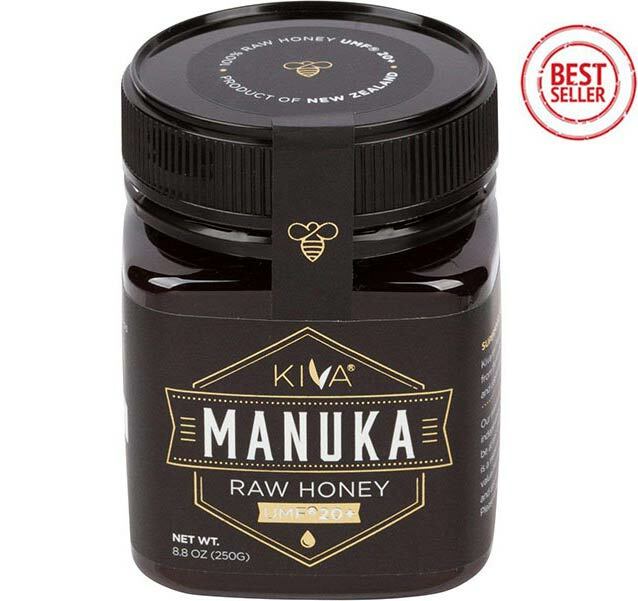 Manuka honey is amongst the strongest antibiotic types of pure honey for sale on the market! We believe that’s a valid point to place it in our 10 pure honey products review guide. This certification also guarantees you that you won’t be eating any low quality, untested honey that is poor in terms of nutrients and value. 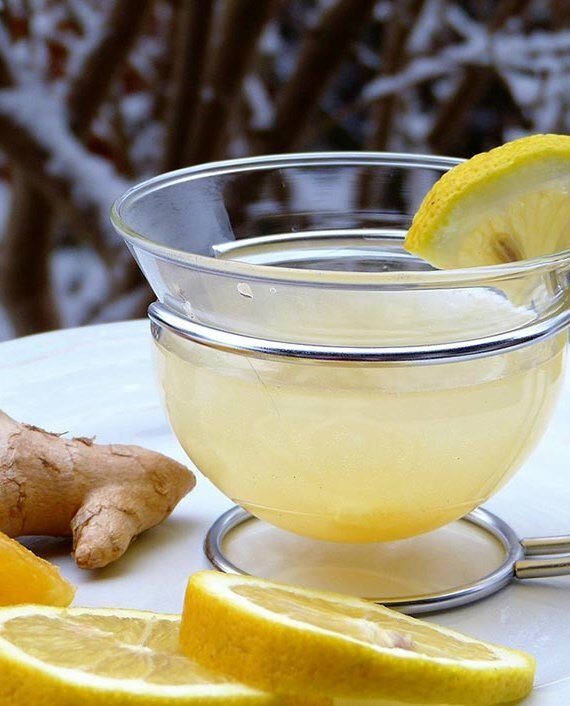 Due to its potency it could be used against flu, colds, sore throat, digestive system health, wounds and bruises. Another implementation could be found as a beauty and skin care product, or as a clean energy booster to bring you closer to your daily goals and their better achievement! Kiva’s mission is to provide innovative food products and use ingredients from sustainable farms only! This honey with high purity has antibacterial properties and is of medicinal quality class. Each batch of this best selling honey is separately tested and verified. 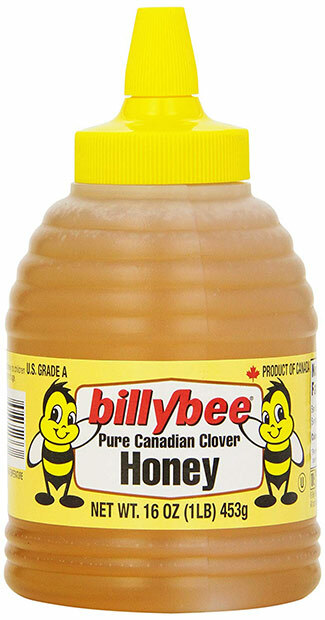 Canadian clover pure white honey packed in a trademarked beehive bottle squeezer. It adds all the natural sweetness to your food and hot beverages! It comes in a 6.6 pounds six-pack in order to have a long-lasting sweet experience! The bottle cap ensures that there won’t be sticky fingers on your hands! There are so many ways to sweeten up your day with this all-natural Clover honey. Top your baked goods with this goodness as an alternative to maple syrup and/or sugar. It is also possible to serve it as a dip with snacks or even chicken strips for some sweet chicken taste. Add a sweet aroma by using this white pure honey to glaze meats, or flavor a salad. Naturally sweeten cakes, muffins and cookies — without sacrificing the flavor or sweet taste. It is light and digested with ease! This 100% pure raw honey from New Zealand North Island’s volcanic central upland has been naturally crafted for some superb healing benefits with preserved properties and great taste! Harvested accordingly to the UMF 8+ regulation standards, which are carefully followed in the making of this authentic honey product. It has a rich amber color visible through the packaging; it is smooth, creamy and very delicious at the same time. When taken regularly the Manuka honey could bring about many positive health improvements to your digestive and respiratory system as well as fight off flu, coughs, sore throat and accelerate healing in general. It is very rare and strong since it is Manuka made! Traceable back to the hives it comes from, and the land on which it was produced with full transparency on behalf of the company that makes it! 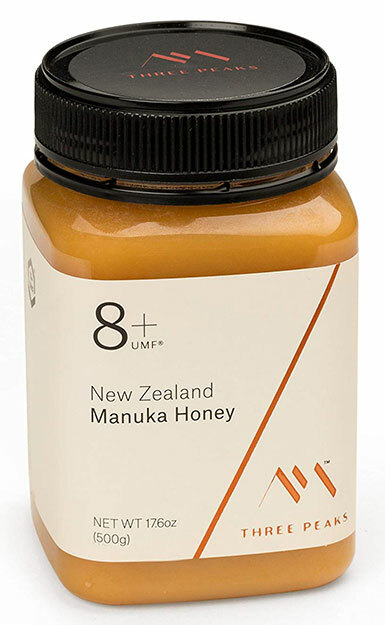 Three Peaks indeed provide health-conscious shoppers with ultra premium quality of Manuka honey, the highest there is in New Zealand – light, creamy and with amazing taste. Have in mind that Manuka honey price is generally a bit higher due to its strong qualities and beneficial effects on the body, but absolutely worth it if you are looking to boost your immunity to the next level. Wholesome Sweeteners are a brand that we’ve preferred for a long time when it gets to health-friendly sweeteners. They’ve never let us down, and they aren’t about to do it now. Their unfiltered organic white honey is another product with a mess-free cap and a BPA-free container. The honey is GMO & Pesticide free and comes in a pack of 6 bottles at a very good price. Its vital nutrients are retained and intact since it has not been heated over the normal natural hive temperature so you should get a honey that is pure in grade and quality. The company never uses pesticides on the hives and they make sure their bees stay organic. Besides being grade A certified, this all natural superfood also has Fair Trader and glyphosate-free certifications. A quite impressive fact is that Wholesome Sweeteners go not 1, but 4 extra miles in the distant protected woods of Brazil and Mexico where the bees’ homes are encompassed by kilometers of organic succulent greenery and flowers. That means the hard-working bees take delight in a multi-floral, rich diet, hence you’ll enjoy authentic, nutritious honey. 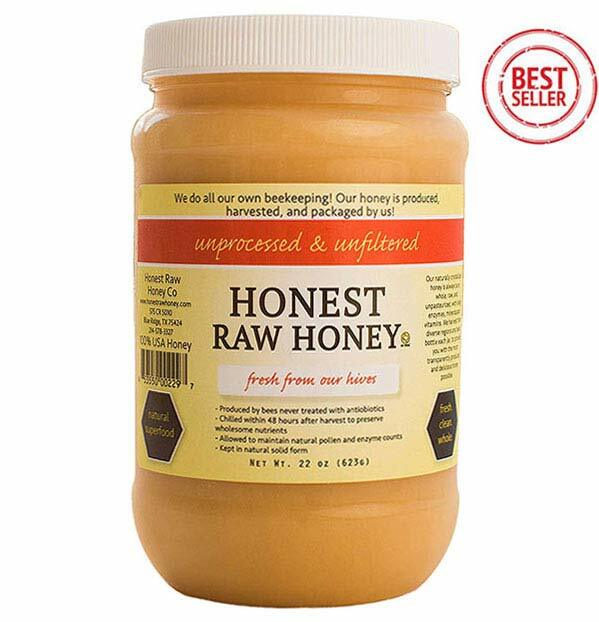 Because of that, you just couldn’t argue that Wholesome Sweeteners organic white honey should be in the 10 best raw unfiltered honey products list. The company only uses recognizable ingredients in their products and puts extra care to produce a high quality honey blend. Want to upgrade your tea? Add some of this natural honey and enjoy a boost to your day! Unadulterated white honey has a lighter, milder taste compared to darker ones, and gives you fresh sweetness in any food or drink you use it on. This blend has its Propolis and pollen levels high and intact! Beekeper’s Naturals really do manage to manufacture super quality honey that’s some of the best-tasting we’ve ever had the pleasure to try. To be fair, we’re rather surprised that this brand isn’t more widely popular, because it definitely deserves large international recognition. After all, this pick alone has been named Canada’s number 1 golden honey! The company’s raspberry honey is specially for everybody who wants to make their taste buds exceptionally happy with something more distinctive and fruity. This product is a genuine and sustainably sourced full of enzymes honey with high purity. It is gluten free and could serve as a great supplement full of nutrients, vitamins and minerals! Made in accordance with high standards, this superfood does not contain artificial preservatives, colors, refined sugar, gluten, wheat, yeast, corn or soy. 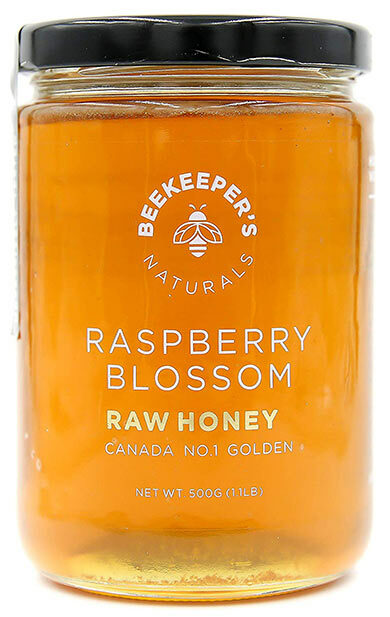 As stated, the raw authentic raspberry blossom honey doesn’t have any additives in this product harvested in Canada from a healthy bee population in a region rich in Raspberries. Due to its fruity berry origin, it delivers a medium sweetness level and a fresh floral taste, making it perfect for a cocktail, salad or marinade dressings. The natural raspberry honey comes at 1.1 pounds of healthy packed pure honey nutrition! The before last pick is one that is unique. It’s because this clean honey is produced from the Black Locust tree (American Acacia), which is one of the earliest to bloom in the spring. It has a distinguishing, charming aroma that adds a one of a kind floral scent to this genuine honey. The tree’s blooming becomes an early source for the bees and their nectar after the winter season when they get out of hibernation. 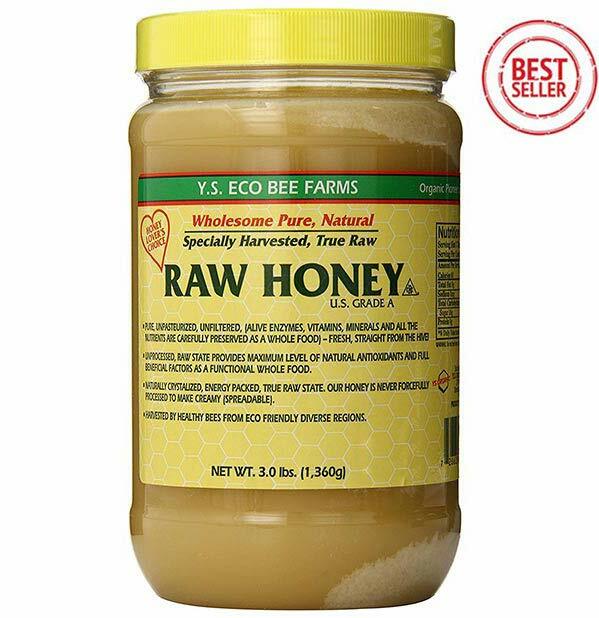 The raw locust honey is a classic type of honey in apiary, so as avid honey consumers, we at organicpowerfoods.com just couldn’t miss it. Locust honey has a lot of benefits like strong aroma, mild and light taste, which is ideal for a wide array of desserts. 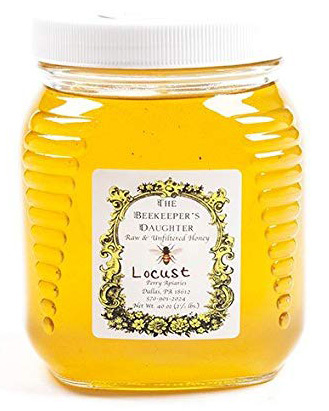 Beekeper’s Daughter is a company with strong family tradition, their expertise is quite high when it comes to pure honey for sale on the market having passed their knowledge down the generations of inspired beekeepers. All the authentic honey produced by them is always raw and unfiltered, so it still contains all of the pollen, enzymes, Propolis, vitamins, amino acids, minerals, and polyphenols naturally found in the hive. Unfiltered and 100% pure honey collected by bees from plants of buckwheat. It is very dark brown in color and has a distinctive and rich flavor that separates it from the rest of the best pure honey in the world list. Considered by many to be the best honey type, this product could even be used as cough syrup (studies show that if high grade, honey can indeed be used as a cough suppressant), it is that potent and beneficial, and Sandt’s have made sure that you can get your hands on it. The company has a strong family legacy when it comes to beekeeping and has delivered some high quality honey over the years! They do not filter their product and thus keep its healthy ingredients inside the stylish bottle! 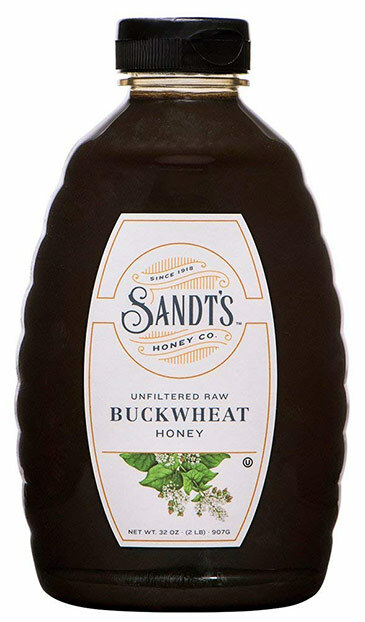 As mentioned, this GMO free buckwheat honey has a different and specific dark color which makes it stick out from the other versions of pure honey! A super food like no other pristine honey is a massive health booster that should be present in any household around the world. It is so versatile in its use and application and comes in many tasty flavors that sweeten up your life naturally and even with some very important medical benefits to mention. It is really universal in its use and intake, so it fits even the most pretentious taste with ease. Since bacteria can’t exist in honey, this natural power food won’t spoil and requires no refrigeration, which only speeds up the granulation process. Optimally, honey should stay covered in a dry place at a room temperature. Crystallization, also called granulation, is occurs naturally and doesn’t harm the honey whatsoever. Likewise, the white foam often seen around the rim of the honey bottle is not a cause for concern – it is not mold. The foam is a possible result of the bottling process. Even when properly stored, honey will begin to recrystallize at some point – usually six months to a year after bottling, depending on the honey variety. Again, this is completely normal – the honey is perfectly ­fine to eat! 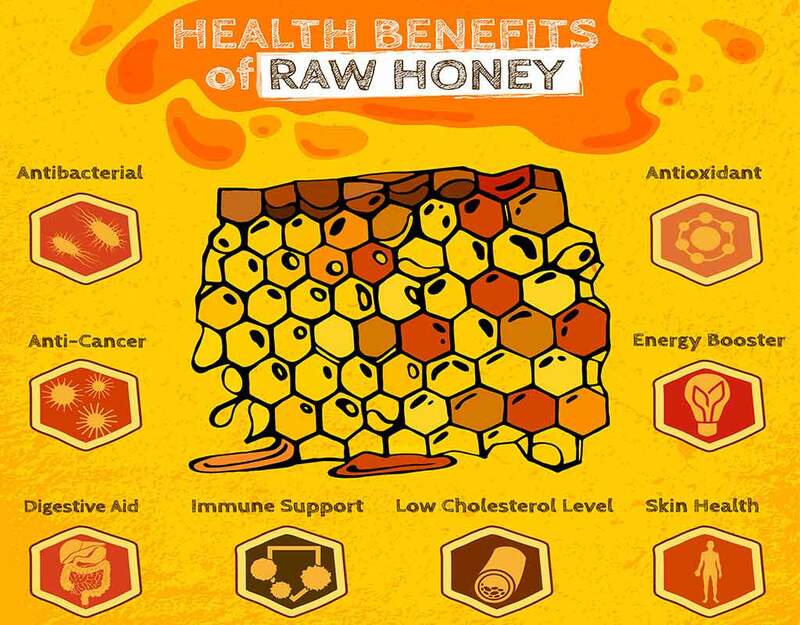 From helping you get some sleep or boosting your energy levels, to sweetening things the healthy way, raw honey is going to give you that sweetness while sneaking in some very powerful antioxidants and enzymes to assist you in being healthy every day of the week! 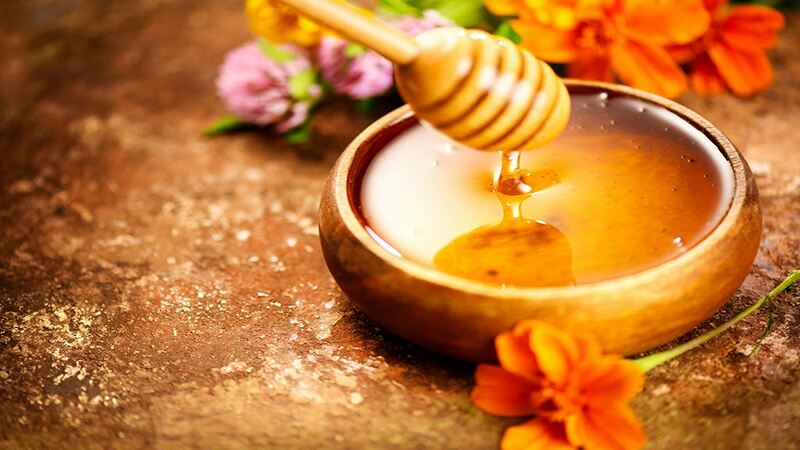 Honey is naturally sweeter than sugar in smaller quantities and may even help sooth a sore or itchy throat. It also matches beautifully with both sweet and savory ingredients and could match a lot of foods with distinct ease! – Meat: It can be a fantastic ingredient in marinades or sauces intended for meat grilling. Caution: No honey should be fed to infants 12 months or younger.